Paul & Ben on have to reach too far for this week’s episode. Mostly because the movie is about a reacher! 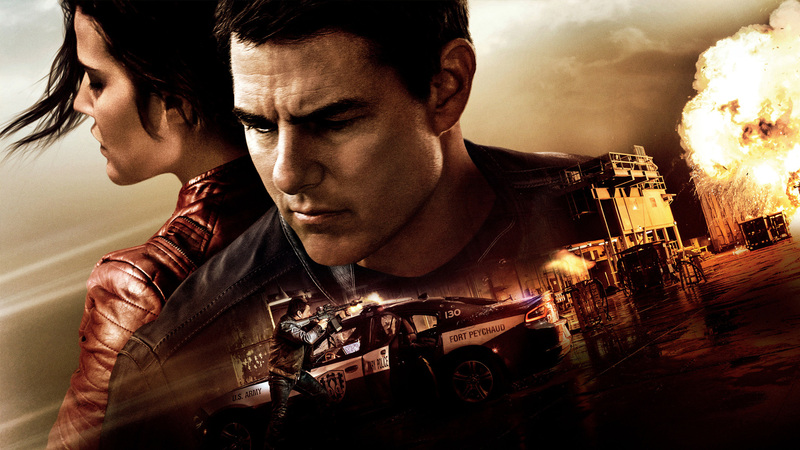 Jack Reacher that is, in Tom Cruise’s return to the role in “Jack Reacher: Don’t Go Back”. Joining them is noted Cruise offspring and Scientology priestess “Suri Cruise”. She shares what’s it’s like to have one of the most famous fathers in the world. Spoiler alert: He’s a great dad!